"Do I Move You?" 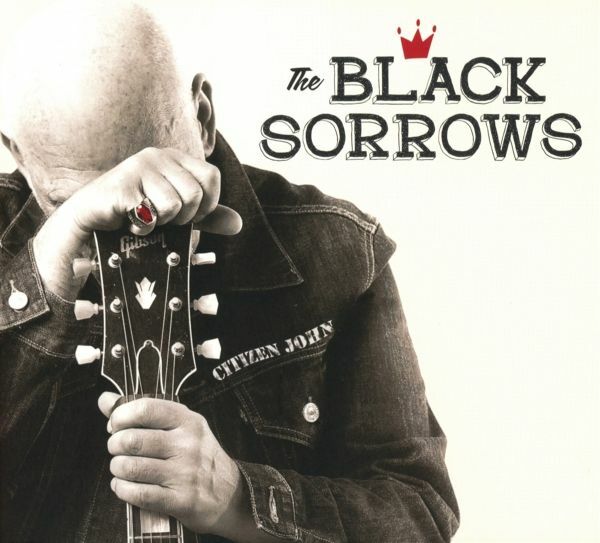 Joe Camilleri asks on The Black Sorrows new album, Citizen John. "Is It Trillin?" More than five decades into his illustrious career, the aswer remains a resounding yes! 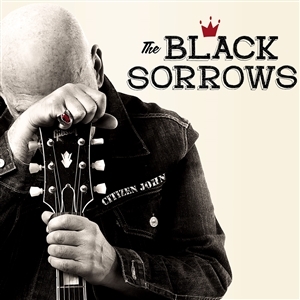 CITIZEN JANE, The Black Sorrows' 21st album, sits comfortably alongside the band's finest work, including multi-platinum classics such as harley and Rose and Hold On Me. 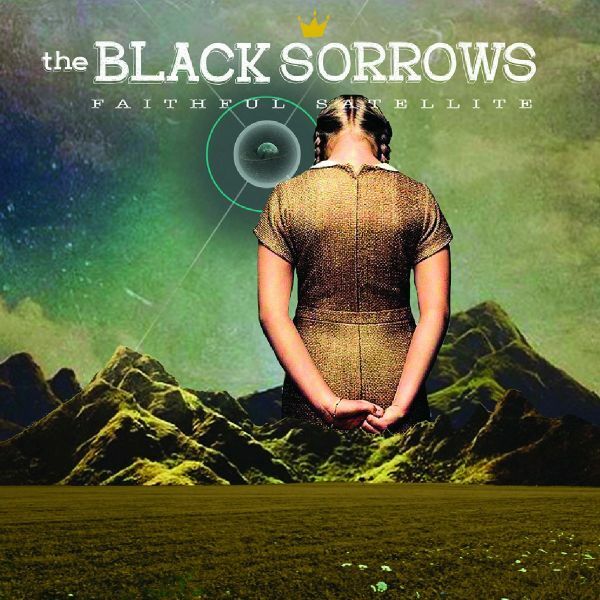 Albums that archieved considerable chart success both in their home country of Australia and in Europe. 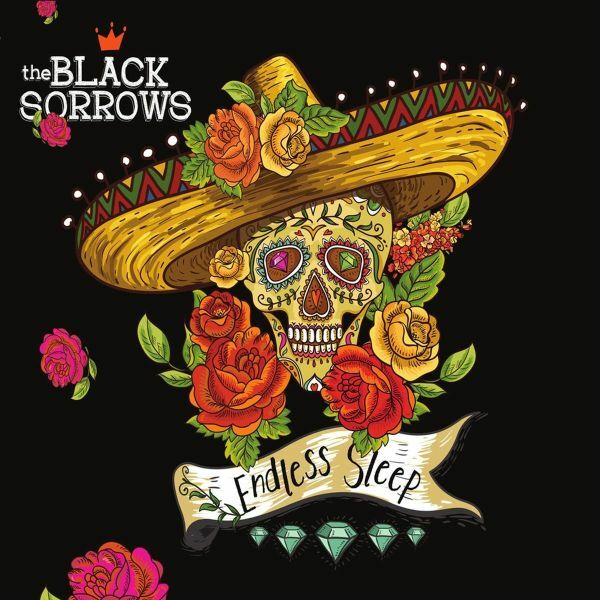 The album showcases The Black Sorrows sophisticated brand of soulful, bluesy roots music and production prowess. Camilleri wrote the record with his long-time compadre Nicj Smith. the 10 original songs are complemented by covers of Bob Dylan's underrated pop gem 'Silvio' and Nina Simone's 'Do I Move You?' plus an original arrangement of the tradional 'Sitting on the Top Of The World'.